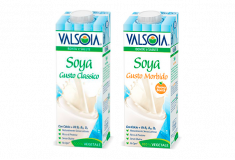 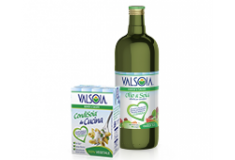 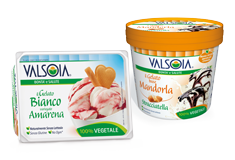 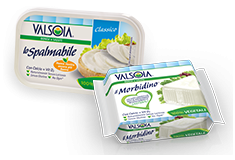 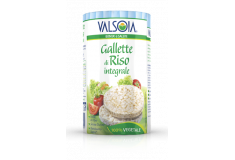 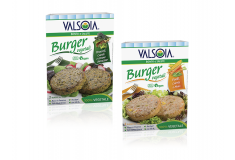 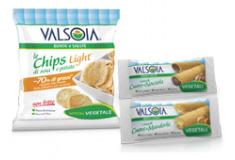 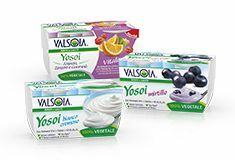 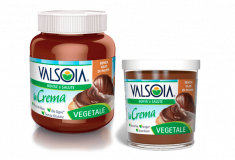 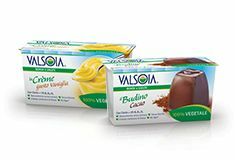 Valsoia Meat Alternatives, appetising and nourishing due to their high noble protein content, are a valid alternative to meat, quick to prepare and really good, for a varied, healthy, tasty diet! 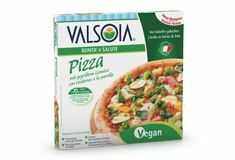 Wheat flour, water, Gustosino Valsoia (16%) (soy extract 63% (water, soybeans 8.2%), modified starch, sunflower oil, sea salt, stabilizers: xanthan gum – locust bean gum, acidity regulator: lactic acid, aromas), tomato pulp (9%), semi-dry tomatoes (5%), extra virgin olive oil (1.4% ), salt, yeast, sugar, malted wheat flour, oregano. 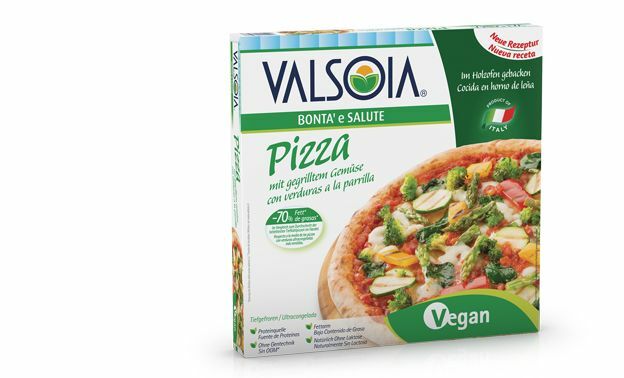 It can be consumed by vegetarians and vegans. 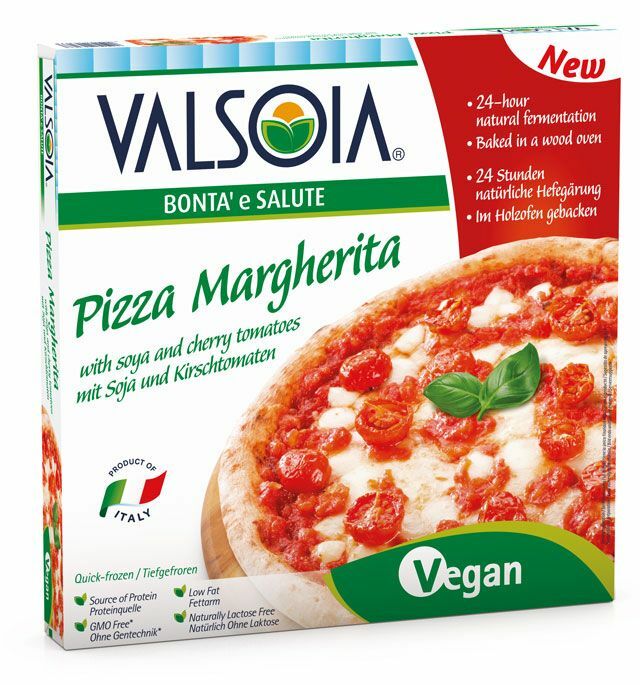 It is not suitable for celiacs.